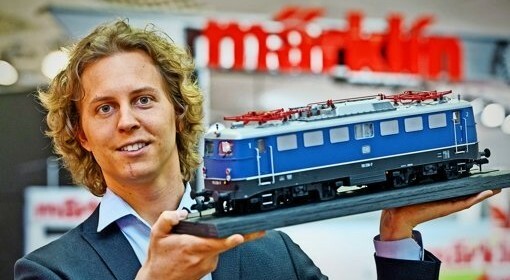 Analysis of the toy market with a special focus on Marklin toys and trains. 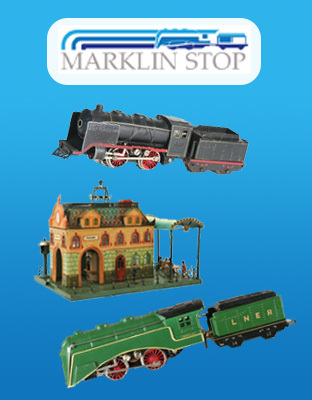 Over the years, we have noticed an incredible strength in the toy market. 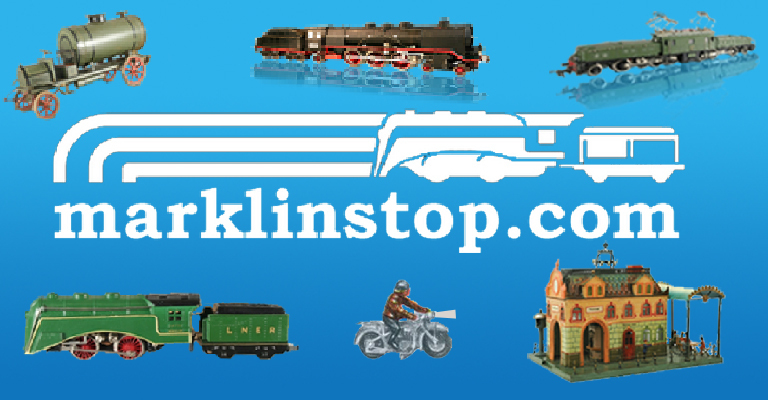 Model trains, planes, boats, dolls, mechanical banks and countless other toys offer collectors a sense of nostalgia. 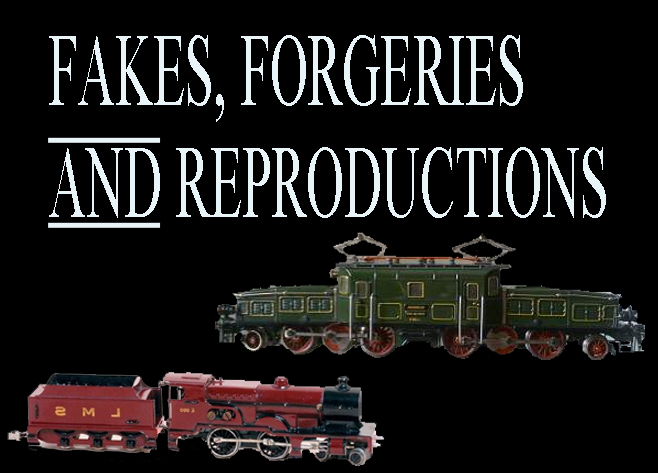 To many toy collectors, such treasures represent a piece of their childhood and still remain a significant part of their lives. Our toy market analysis articles track these trends on what collectors are seeking and where the various markets are headed.